Vergne survived enormous pressure from di Grassi who, despite his many attacks, couldn't pass the Frenchman. 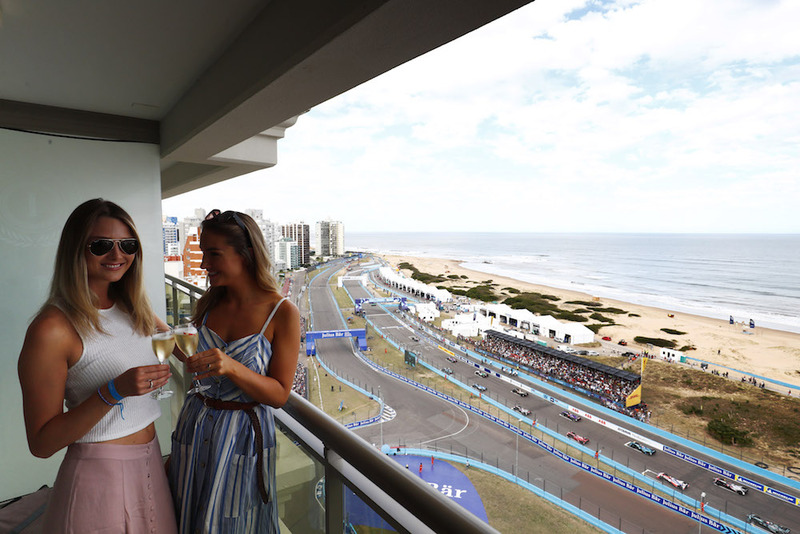 Jean-Eric Vergne managed to claim the top step of the podium during the nail-biting FIA Formula E Punta Del Este E-Prix on the shores of Uruguay. 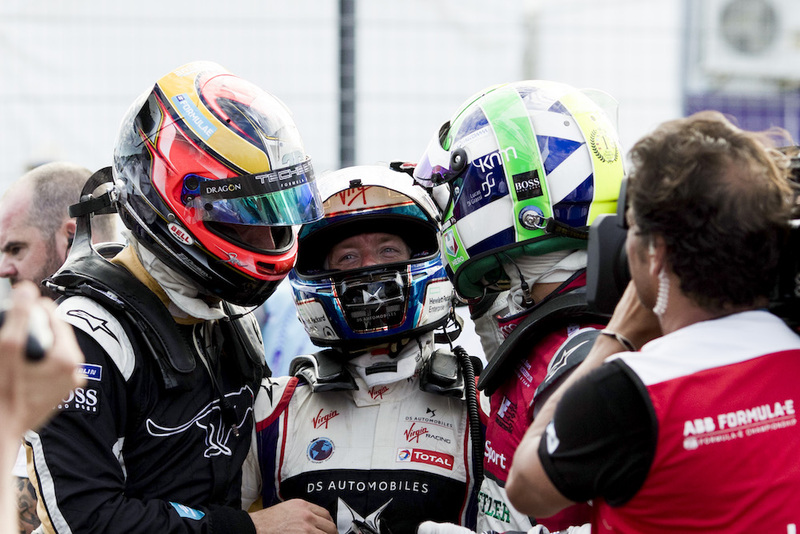 Vergne's highly applauded victory marks his second one of the season and third of his two-year-old career in Formula E.
Saturday's win catapulted Vergne's lead at the top of the FIA Formula E Championship standings, which is now a whopping 30 points over his nearest rival Felix Rosenqvist. The former Formula 1 driver began his race in pole position, which he inherited after Lucas di Grassi was reprimanded for cutting a chicane during qualifying, and sustained the lead of the race until the chequered flag dropped at the end of lap 37. As everyone's grown to expect from the feisty Brazilian, di Grassi didn't make things easy for Vergne, especially given the qualifying fiasco. 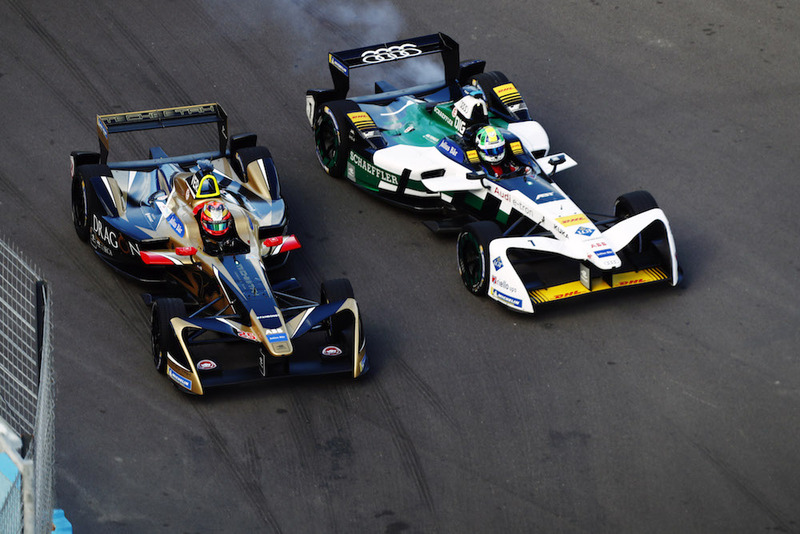 The Audi Sport driver tried several moves on the Frenchman, oftentimes risking putting himself out of contention, but Vergne made sure to stretch the width of his electric racer in order to defend his position. Much to the fans' enjoyment, both drivers pitted on the same lap, but a well-coordinated effort from both teams and drivers resulted in both competitors emerging from the mandatory mid-race car swap in the same exact order as they came in. Di Grassi tried to work his magic one last time on the turn 17/18 chicane, but Vergne defended well and closed the door on him. “I’m obviously very happy. I’m not focusing on the championship, but I’m focusing on each race. Obviously winning the race today in those conditions is to me one of the best drives. Racing against Lucas, who is the current title holder, was really tough. I don’t think I’ve won that many races but it was one of the ones I’m most happy with in terms of my driving. Today winning races proves that hard work pays off. We’re the only private team and for us to beat the other guys, we have to work twice as hard as them,” said Jean-Eric Vergne. 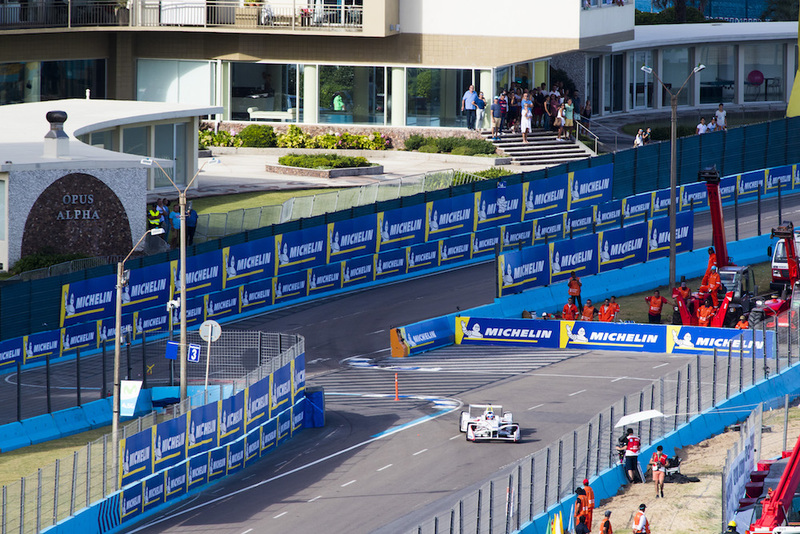 Formula E will be back on April 14, when the electric racing circus sets up shop at the first-ever Rome E-Prix. The Nissan Global Design Team in Japan is responsible for the Doppler-inspired Formula E racing livery. The Frenchman thinks that Maranello's unique privilege should be taken away amidst Libert Media shakeup.